I feel humbled and honored to work with people who give and receive love with pure heart. Who do things selflessly. Who see beyond what is visible. Who see things worth seeing…. If dictionaries would have photos next to the words to explain them, I would put their wedding photo next to Cuteness. And Love! I absolutely love for all that you both are, all that you both had been, and alllllllll that you both are yet to be. Thank you for trusting me enough to document your big day, for being yourselves, for being so open and welcoming. Next time someone tells you no, see the YES in it. Don’t look at yourself from someone else’s eyes. They are seeing you with their perspective and defining you based on their limitations. Not yours! 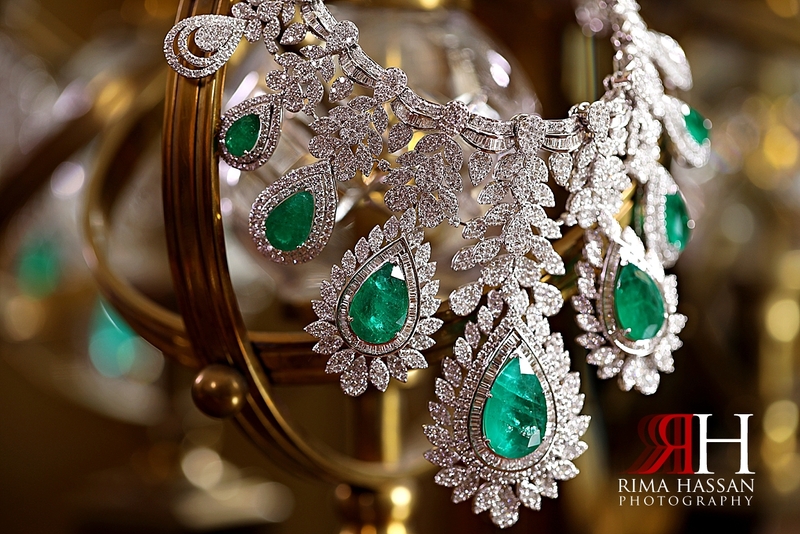 Ayesha & Tariq celebrated their wedding in Saint Regis, Abu Dhabi. 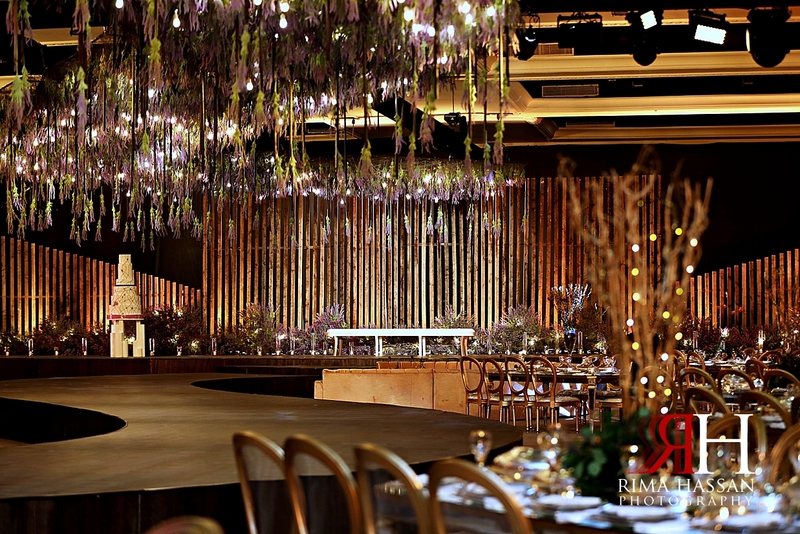 Their ballroom was decorated by Hamasat weddings. Ayesha wore a gorgeous bridal gown by Ezra Fashion, Dubai & shoes from Saint Laurent. I really liked her idea of party favors with roses in a glass jar and logo of her and Tariq’s initials in Arabic letters were found in different details.